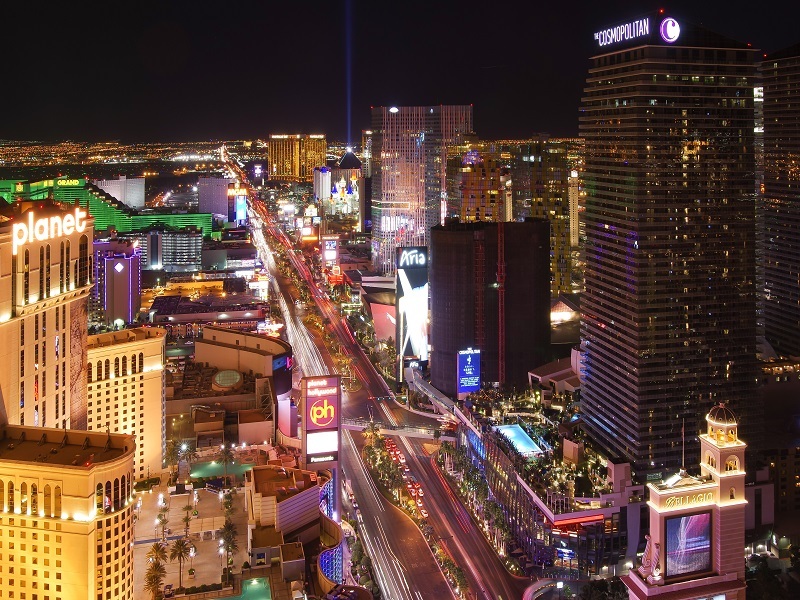 CoinAgenda, a highly popular fintech and investor conference, will hit the Las Vegas Strip this week on October 25 and 26. The third-annual BitAingels Global Conference will coincide with CoinAgenda, both events bringing the biggest names in digital currency to Vegas. Both conferences are located in the Skyview Ballrooms of the Ballys Las Vegas. On Monday, October 24, organizers will host a pre-conference with a “mini-hackathon” and cocktail party. BitAngels, the organizers of the two conferences, organizers told press that the event is “aimed at both mainstream investors, as well as experienced investors in both digital assets and blockchain companies. Keeping with that theme, the conference features well known entrepreneurs and financial analysts from the blockchain community, such as Bitcoin.com CEO Roger Ver, Airbitz CEO Paul Puey, and financial analyst Tone Vays. The BitAngels Global Conference focuses on startups that build blockchain products. Last year year, ZebPay won this competition. ZebPay is an Indian Bitcoin exchange service, available as a mobile application on Android and iOS platforms. The event, with organizers saying that it is “designed as a high-end ‘Goldman Sachs style investor conference,” will have preferred seating at both conferences, with speakers joining attendees for all meals. The press release also cited CoinDesk’s report, State of Bitcoin and Blockchain 2016, saying that investment in bitcoin and blockchain companies rose from $2 million in 2012 to $490 million in 2015. Are you attending one or both of these conferences? Let us know in the comments below. Images courtesy of Wikimedia Commons, BitAngels.